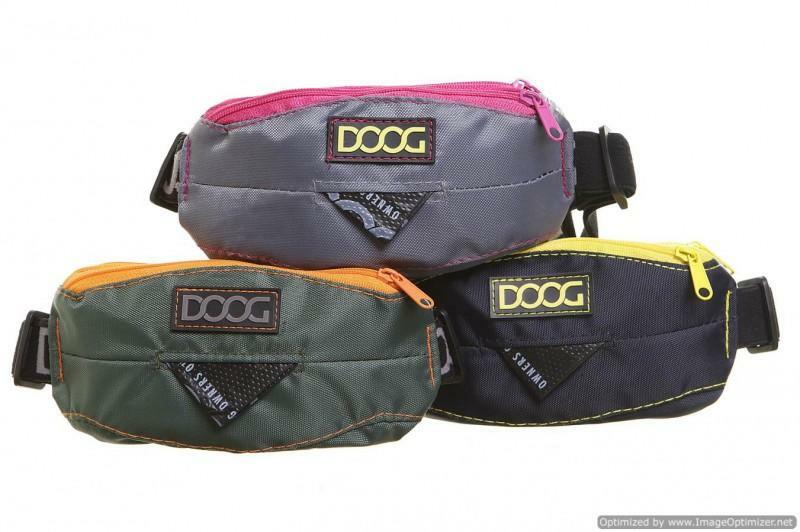 The DOOG Mini Belt is a smaller version of the DOOG Walkie Belt and is designed for more active dog owners. 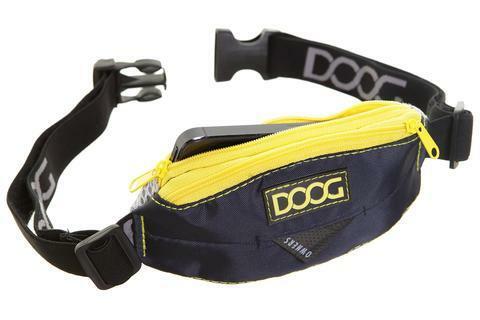 For those who love running with their dog or simply like to carry less when out and about, the DOOG Mini Belt is what you've been waiting for! 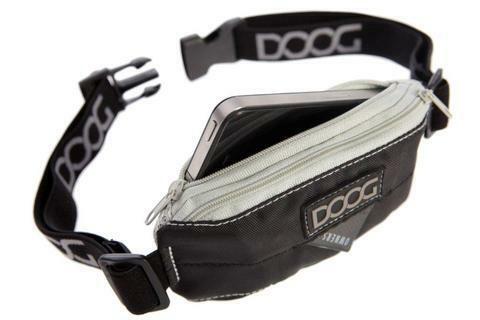 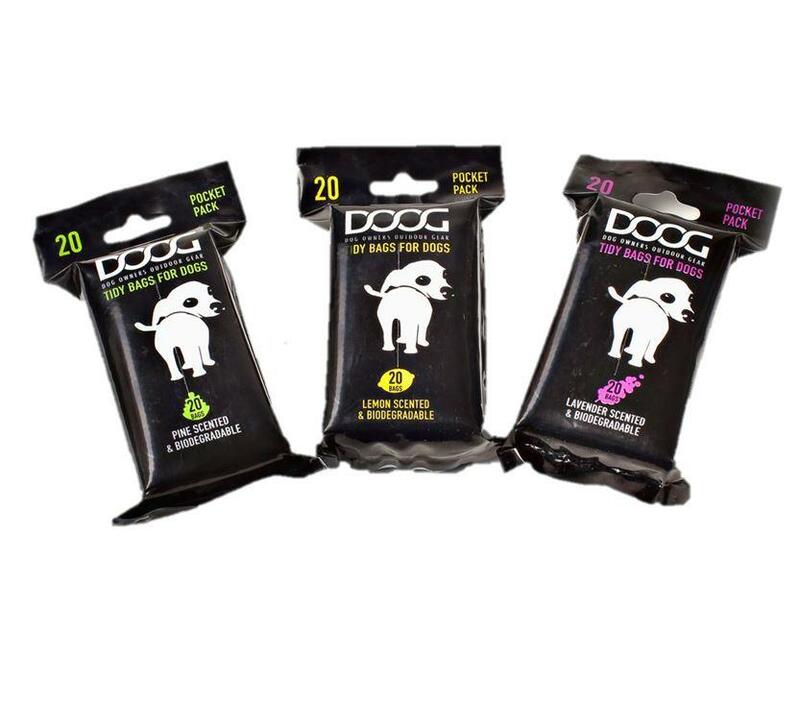 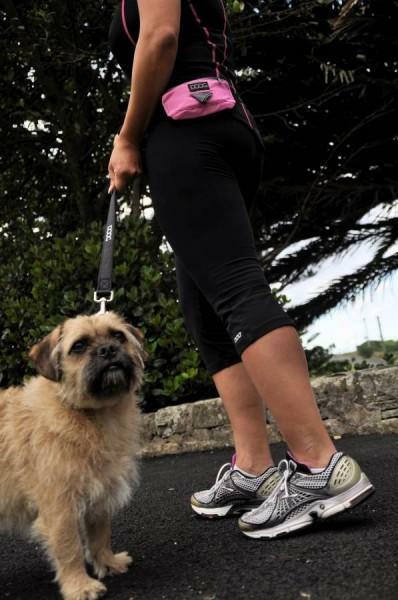 The DOOG Mini Belt offers a snug, comfortable fit for running and power-walking with your dog. 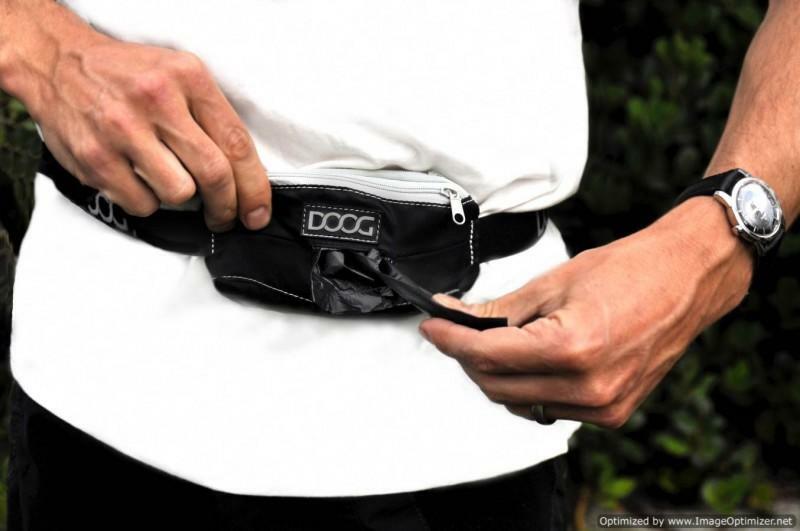 with a fully adjustable elastic waist band so there’s no bouncing about! 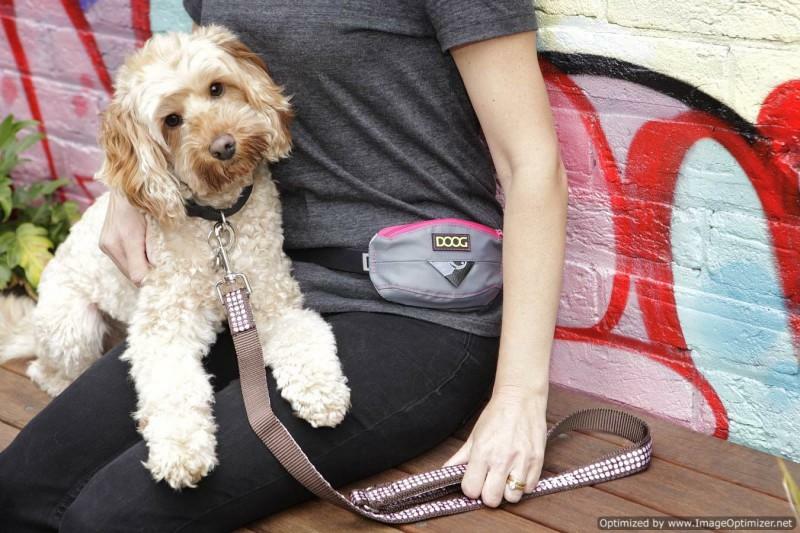 A breathable mesh padding on the back provides comfort and aeration. 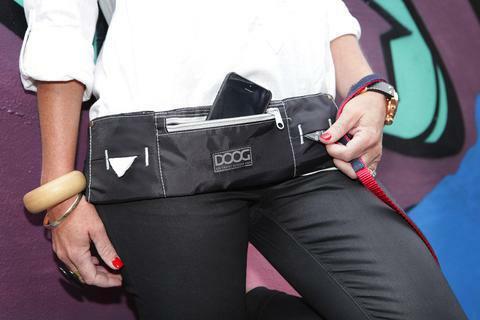 The Mini Belt holds 20 DOOG Tidy Pick-up Bags and has a back pocket for a mobile phone, spare house key and some cash.